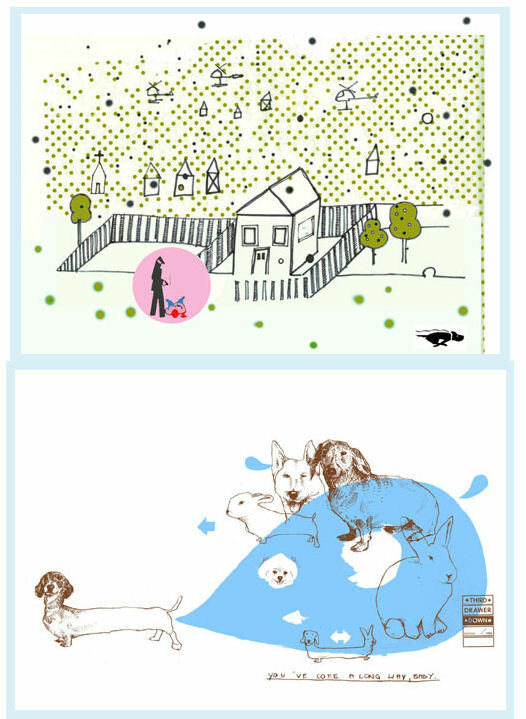 These tea towels from Third Drawer Down in Australia caught my eye today, available at Figments. Since they are over-sized, they're great to frame, transform into a pillow (find a fun fabric for the back), cover a memo board, or create a simple sink or window curtain. You can even create a chair pad. Remember, it's fabric - if you like the pattern, think about where you'd like to use it in your home and create something special.